Alexandra Ghiorghie's black shirt is elegant but has an effortless appeal too. 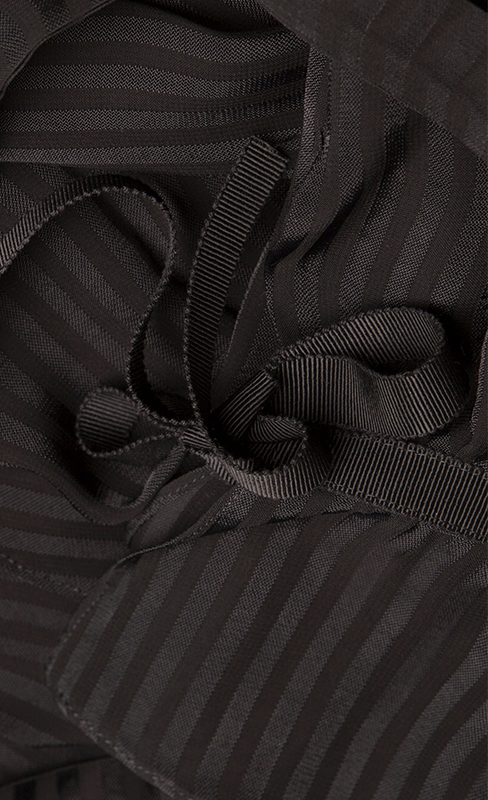 Crafted from silk-chiffon, this flattering wrap-front piece is finished with a sash to define and flatter your waist. Wear it with the matching pants.